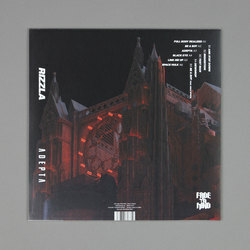 Rizzla - Adepta. 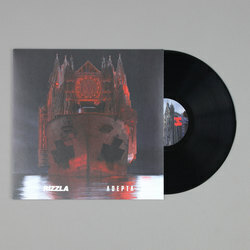 Vinyl LP. Bleep. 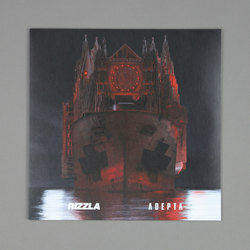 Three years since he shocked us with his Iron Cages debut, Rizzla tears up the scene once again with his debut album Adepta, released via Fade To Mind.